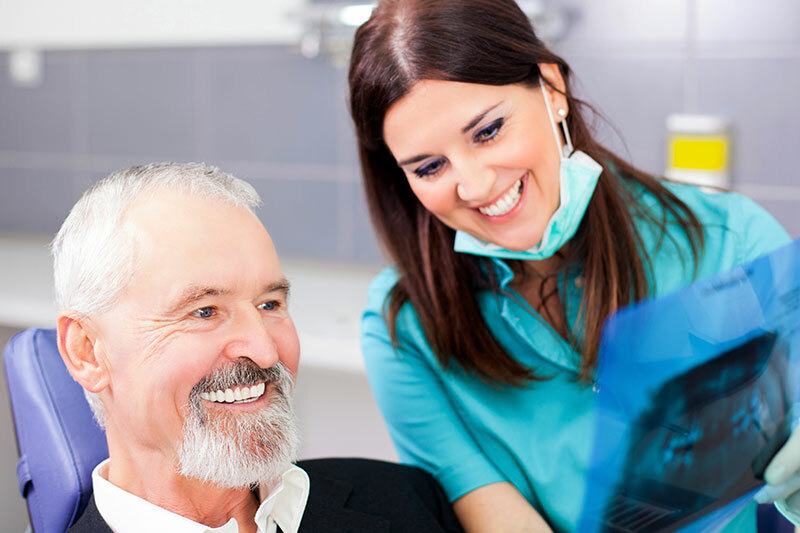 Tarzana Smiles offers state-of-the-art restorative care. We know that even when you do everything right, something can go wrong. 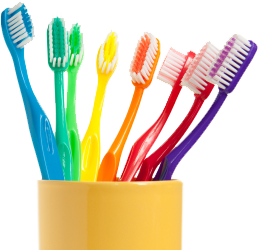 If you are suffering from a dental problem, we are here to help. Modern technology combined with the in-depth experience of our clinical team can assure you of a successful & long-lasting result. Whether the cause is accident or disease, we can restore your smile. 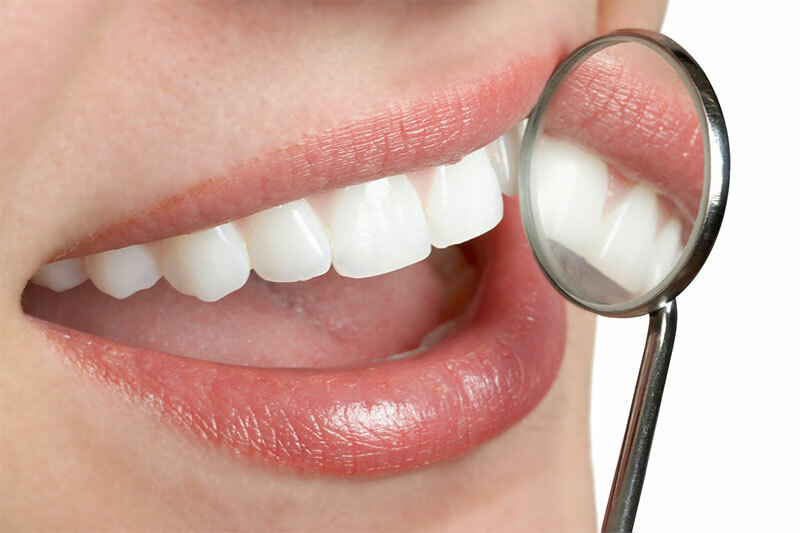 Dental implants are man-made replacements for natural teeth. The implants themselves are artificial tooth roots anchored in the gum or jawbone, on which replacement teeth are permanently secured. Increased chewing ability means you can enjoy more nutritious foods, contributing to your overall health & well-being. In short, dental implants improve the quality of your life. They can improve your appearance, boost your self-confidence & allow you to speak with greater clarity.